Three different options. We pick you up the ferry or at your hotel for your own individually designed tour. Sue is your step-on guide in your vehicle. Driver Chris can give a tour in his car. Welcome to 'Orkney Tour Options '. 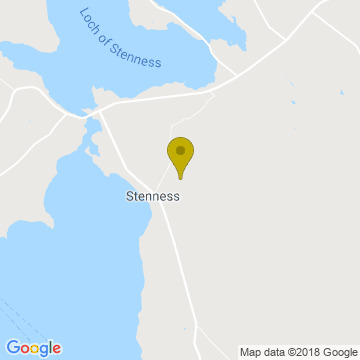 Sue and Chris provide a comprehensive and flexible guiding & transport service for your needs in Orkney and beyond. 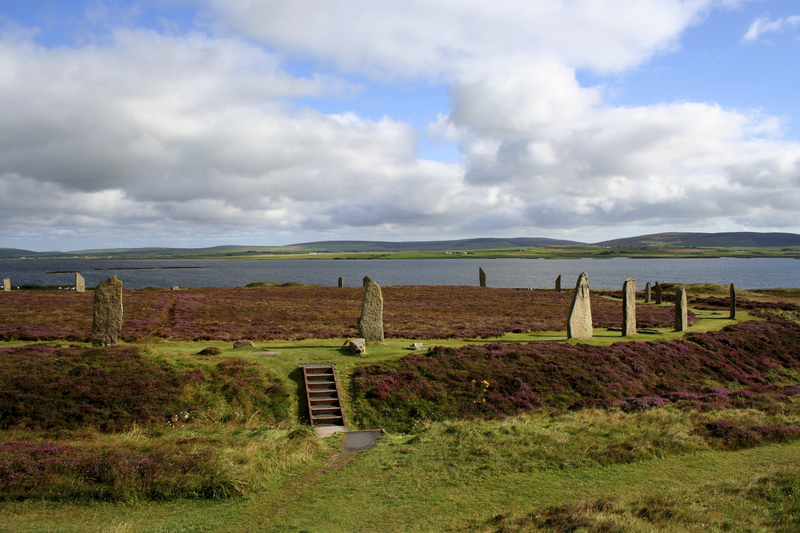 Our aim is to help you organise your time in Orkney and so we aim to be as flexible as possible in our itineraries. If you have your own car, Sue can give you a detailed tour visiting your choice of sites as your step-on guide. She can advise on places you might wish to visit. If you require transport only Chris can drive you and give a general tour. He can meet you at the ferry or airport to do transfers to your hotel or accommodation and if you wish to do a linear walk he can drop you and pick you up as you wish. Sue and Chris also work together as a team to provide the complete package of guide and driver. This means you can relax and enjoy the scenery - Chris drives while Sue gives you information en route and escorts you on site visits. For Full Day Tours we can book you lunch at a local restaurant or hotel.